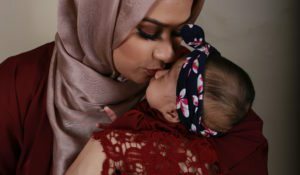 All about Born in Bradford! 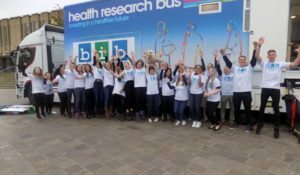 BiBBS babies born around the 1000th baby! 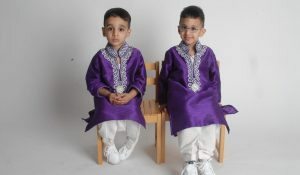 See our BiB twins growing up. 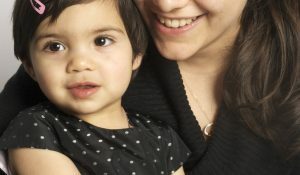 Taken from photo shoots from 2009-15. 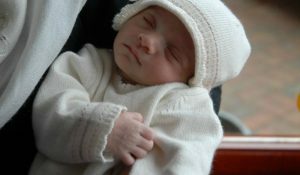 A selection of photos of children born either on New Years day or Christmas day. 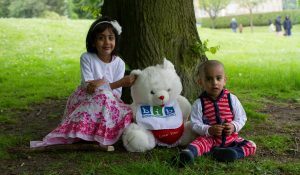 A selection of photos from our 2013 Teddy Bears Picnic. 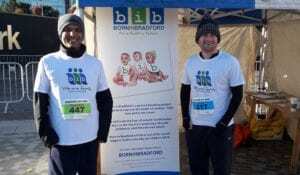 See a selection of BIB fathers with their children. 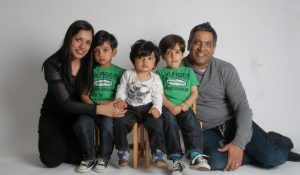 A selection of photo's from our various photoshoots and projects. 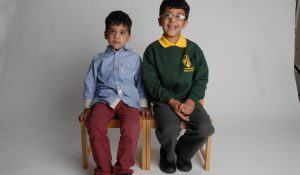 A photo collection of BiB children in their School Uniforms. 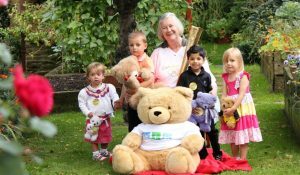 A selection of photos from the 2012 Teddy Bears Picnic. 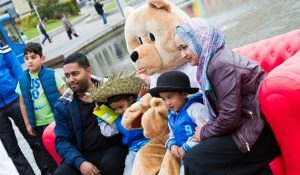 Photos from our 2014 BiB Family Festival at the National Media Museum and Bradford City Park. 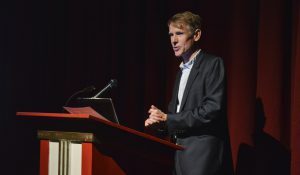 A selection of photos from the 2015 BiB conference. With thanks to Ajay Kumar for his photography. 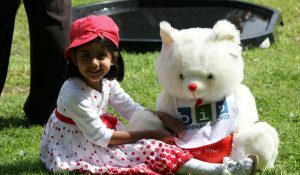 A selection of photos from our 2011 Teddy Bears picnic. 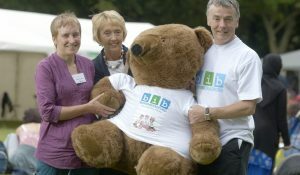 A selection of photo's from our 2010 Teddy Bears Picnic. 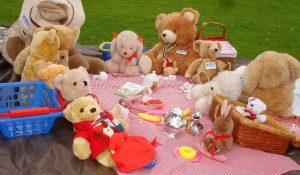 A selection of photos from our 2009 teddy bears picnic. 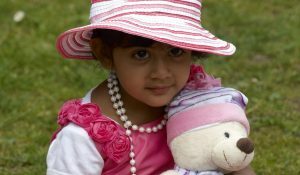 Photos from our 2008 teddy bears picnic.